For the perfect gift this Christmas, choose not to choose with Tassimo. With different brewer styles and colours available, as well as a vast range of top brands and hot drinks to suit every taste, the choices are endless. The perfect addition to any gift list, the Tassimo brewers are ideal for those that love coffee shop quality hot drinks at the touch of a button. So whether you fancy a Kenco coffee, Cadbury Hot Chocolate or even a Twinings tea amongst others, with Tassimo you can choose not to choose and enjoy a little bit of everything in the comfort of your own home. Introducing the newest addition to the range; the Tassimo Caddy, perfect for keeping your Tassimo brewer and T-Discs neatly in one place, it is the ideal special gift for hot drink lovers at just £149.99. 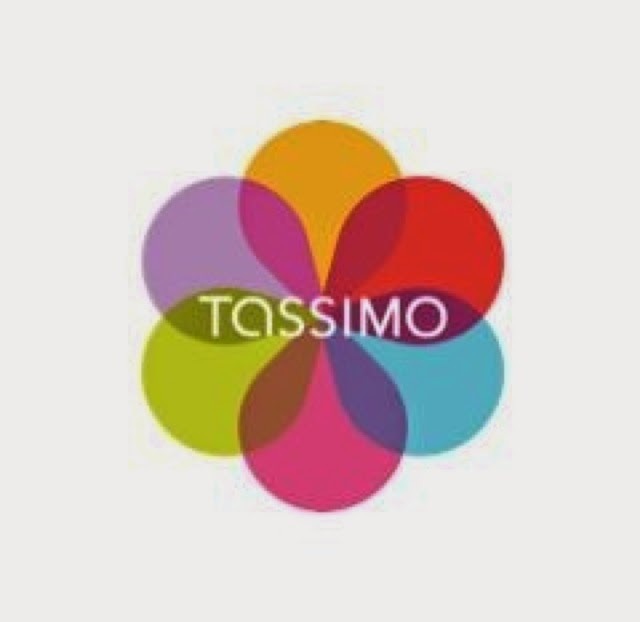 This new member of the Tassimo family features a handy T-Disc holder at the side of the machine, making that early morning coffee or after-dinner hot chocolate even easier to make, and ever more tempting. The stylish brewer houses two holders, each offering space for up to 16 T-Discs and the ability to add an additional six holders to the machine. 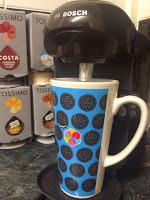 The Tassimo Caddy is perfect for those hot drink fans that love to have a wide range of T-Discs at their fingertips. Choose which T Disc takes your fancy on the day, simply pop it in the brewer and enjoy a world of variety at your fingertips thanks to the unique Tassimo Intellibrew technology. Add a splash of colour to your life with the chic Tassimo Suny, which is available in Autumn Red, Pacific Blue or Midnight Black. This stylish brewer is the ultimate gift for those in a hurry. Simply press your cup against the Smart Start button, and watch the Tassimo Suny make coffees, teas, chocolates, and more, creating the perfect drink every time. Thanks to its petite stylish size and compact design, the perfectly formed Tassimo Vivy is ideal for those who desire a more compact machine. Not only is this efficient brewer shorter in depth but has been carefully designed to fit into the snuggest of corners making it the ultimate choice for those where space is at a premium. Despite a reduction in size the Tassimo Vivy has had no reduction in features and the slim style water tank holds up to 0.7Litres making approximately three cups of standard-sized hot drinks. Available in two classic colours – black or white – and all for under £100, there is no better way to show a loved one you care this Christmas.